Reliance in 2015, launched a scheme of ‘truly unlimited’ internet because there is no limit to unlimited data under Fair Usage Policy (FUP). The cost of the Wifi dongle is Rs 6500. Along with it, they were also offering a battery powered device. It was a move to suppress the Docomo wifi dongle from taking the maximum market share. A Docomo WiFi dongle would cost you Rs 850 for monthly unlimited plan (3GB under FUP) and the device cost would be extra. What reliance did was, it used the hype created by Docomo wifi dongle ads to create a customer base for themselves. At least in my hostel, one could say Reliance has a 100% presence. It bundled the offer what Docomo was offering and came out with a lump-sum payment method at a discounted price. Typically, the WiFi could be accessed up to two to three neighboring rooms. I am assuming at least 4 friends share the cost, which brings the cost to one person to Rs 135 per month, (more the number of friends less the cost). This figure beats all the unlimited internet plans offered by any service provider, even if 4 friends share a plan because of the FUP. Not forgetting that it is convenient to carry the dongle and plug it into a power bank to get WiFi everywhere the 4 friends go. But the plan is only valid for 1 year. After that the plan would change over to the Rs 1200 per month, Rs 300 per month per friend and the FUP limit would apply. If the friends continue using it, it is double the amount they would pay for a reduced unlimited data limit. A similar strategy is used by Uber, i.e free rides. But as we all know, Indians are smart so we register with different phone numbers as many use dual sim card phones. Not to forget, you can also refer a friend and get a free ride. I would say one could have taken at least 5 free rides. But the free rides were just a promotion campaign to make a person used to the luxurious taxi rides. Well, if we look into the dynamic pricing strategy used Uber, it just doesn’t make sense – 1.7x or 2.1x in the night whereas a normal kali-peeli taxi would take 1.5x in the night and 1x during normal as well as peak hours. When we use Uber and actually pay its normal fare, the prices are higher than what we could have paid for the kali-pili but we chose to travel luxuriously. 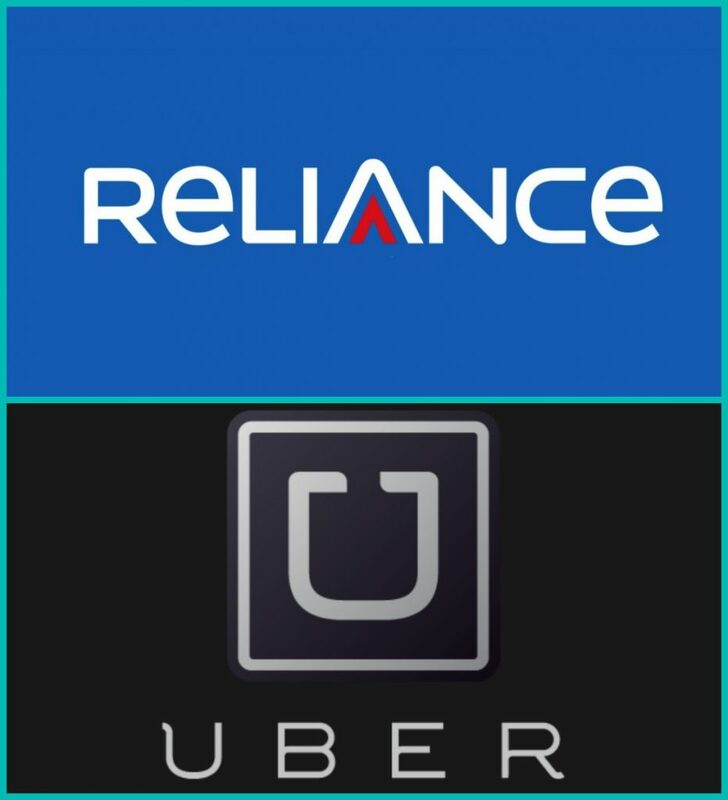 Reliance and UBER first made their customers used to their services and when the customer could not switch to other services, they started monetizing it. I would like to extend it further- Imagine you use their services for a long time. You could save the cost to recharge your mobile data pack with the use of a power bank and the dongle. Saved amount Rs. 18,000  if you use Reliance dongle for 5 years. Let’s fast forward, one of the friends who used the free rides chose to use paid UBER services, once he started working he would pay a total of Rs 12 lakhs over a period of 5 years. Another friend plans to buy a car, say a Swift once he starts working. It would cost around Rs 7 lakhs on road for a mid-range model pricing i.e either a petrol or a diesel variant. Let’s say he uses the car for five years and sells it for Rs 2 lakhs, after all, a Swift has a good resale value in the market. Now let’s add Rs 4.5 lakh of fuel cost and Rs. 5 lakhs maintenance cost for 5 years. The total cost of owning a car Rs 14.5 lakhs. Here our friend who took the Uber, got a driver and saved Rs. 2.5 lakhs without owning a car, and the friend who bought a car paid more and was most of the time driving the car through traffic, if he would have kept a driver he would have spent Rs 6 lakhs more for five years. Our UBER friend has saved Rs. 8.5 lakhs. I leave it to the reader to imagine what to do with the money saved. Aniket is an Electronics and Telecommunications engineer from Vellore Institute of Technology. 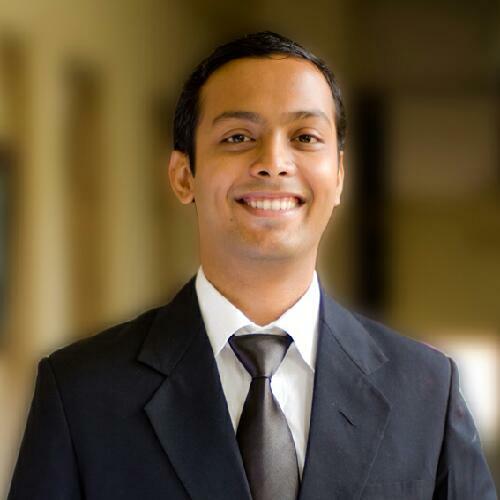 He has completed his MBA in Finance from Xavier Institute of Management & Research and currently works at Citius Tech, Mumbai.